You’re applying for a new job and you have to write a resume and cover letter? You’re up for a huge challenge! If you go through any resume or cover letter sample, you’ll notice they follow a precise format. Why can’t you just write how you meet the requirements for the position? The standardized format makes it easy for the hiring manager to go through several applications. It makes things easy for you, too! When you follow a format, you won’t miss to include important information. 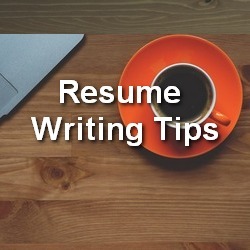 Here at ProperResumes.com, we often have customers with a common problem: they follow a format, but they end up with a dry, uncreative resume or cover letter. The same thing happens when you get a bit too inspired from samples and templates. It’s important to remember that the format gives you a frame, but it still allows for great responsibility. It’s up to you to think of a creative way to express your competence and experiences. The employer needs to locate important information with a single glance. However, they still appreciate creativity. They don’t want to read the same resume over and over again. Find the name of the contact person. 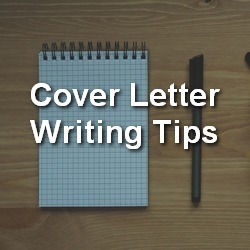 When you properly address the cover letter, it gains personality. It shows you made an effort to find out who you’re reaching out to. Use Active verbs. Wrote, trained, created, programmed, designed, planned, implemented, initiated, upgraded, increased, reduced… all these words show some kind of action. Remember: you’re addressing an authority. Although friendly tone is okay in some creative industry, it’s unacceptable most of the time. The tone of your resume and cover letter should be formal. Here at ProperResumes.com, we’re always trying to help you send perfect applications. If you have any questions or remarks, feel free to drop us a comment.